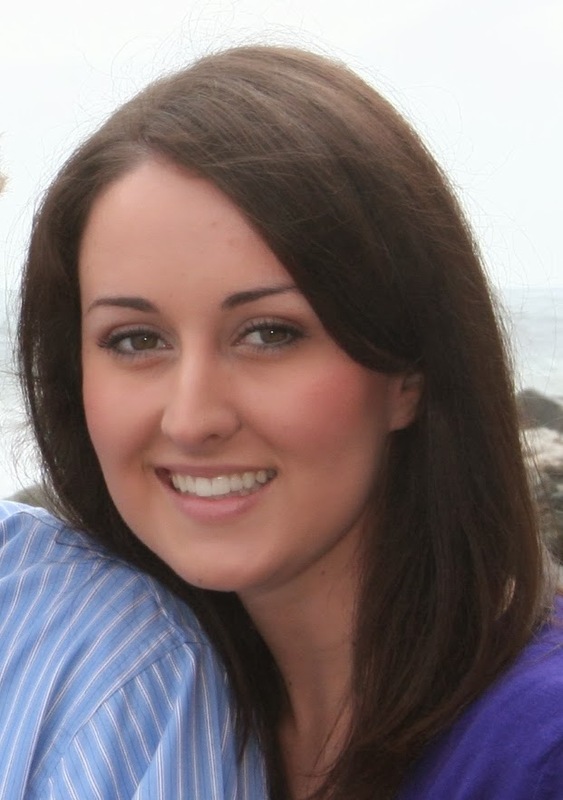 Summary: "Sophie Honeywell always wondered if Thomas Gordon was the one she let get away. He was the perfect boyfriend, but on the day he was to propose, she broke his heart. A year later he married his travel agent, while Sophie has been mortifyingly single ever since. Now Thomas is back in her life because Sophie has unexpectedly inherited his aunt Connie's house on Scribbly Gum Island -- home of the famously unsolved Munro Baby mystery. Sophie moves onto the island and begins a new life as part of an unconventional family where it seems everyone has a secret. Grace, a beautiful young mother, is feverishly planning a shocking escape from her perfect life. Margie, a frumpy housewife, has made a pact with a stranger, while dreamy Aunt Rose wonders if maybe it's about time she started making her own decisions. 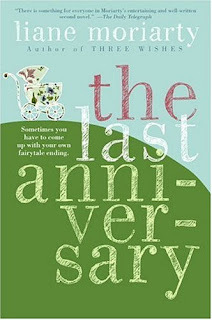 As Sophie's life becomes increasingly complicated, she discovers that sometimes you have to stop waiting around -- and come up with your own fairy-tale ending. 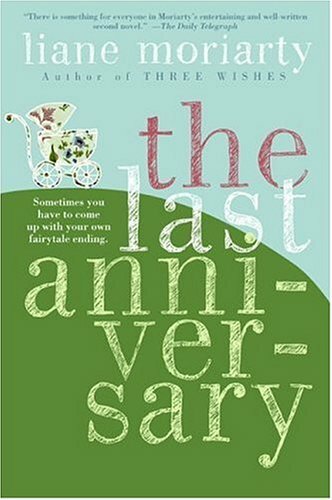 As she so adroitly did in her smashing debut novel, Three Wishes, the incomparable Liane Moriarty once again combines sharp wit, lovable and eccentric characters, and a page-turning story for an unforgettable Last Anniversary." Summary: "This morning, Kady thought breaking up with Ezra was the hardest thing she’d have to do. 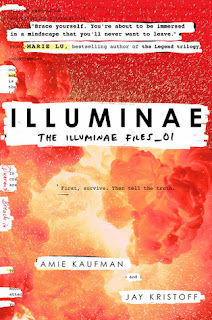 Told through a fascinating dossier of hacked documents—including emails, schematics, military files, IMs, medical reports, interviews, and more—Illuminae is the first book in a heart-stopping, high-octane trilogy about lives interrupted, the price of truth, and the courage of everyday heroes." Dude! I know I always say this but I love your GIFs. I've yet to read either of these but have every intention of doing so. I love Moriarty's books and whether they're less popular or not I know I'll enjoy them all. Haha! I'm so glad you like the GIFs, they're my favorite part of writing reviews. :) Moriarty is the best, isn't she? These both sound like good reading! And I love that moment when a book has a bigger effect on you because you happened to read it at just the right time. Oh yeah, those kismet moments when the book comes at the perfect moment in your life are priceless. I need me some Moriarty. It's been too long since I read her. I can't put her books down. I can relate. Good thing she's such a fast writer.